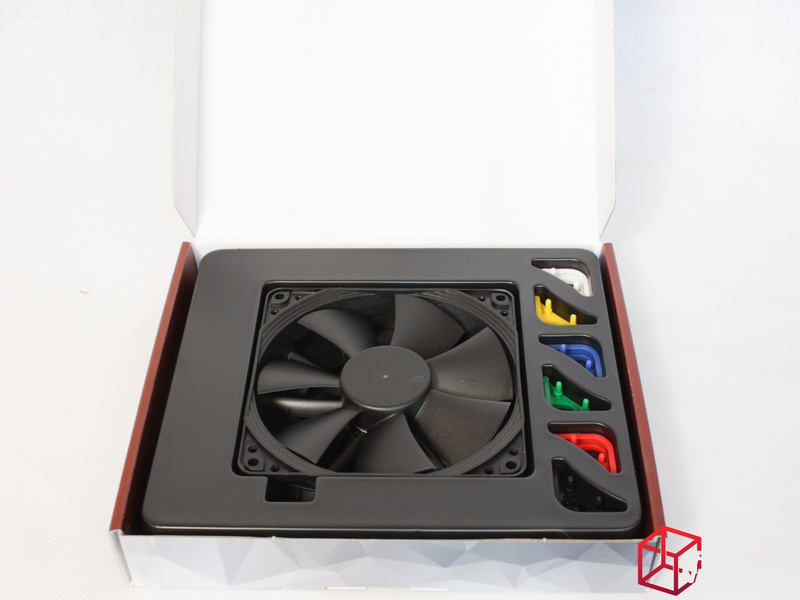 With today’s prevalence of RGB LED lighting, more and more blinkenlights and side panel windows, it’s obvious that customisation of one’s system is an important factor for many modern PC users. Whilst this is all fine and dandy, not everyone wants a PC that can be seen from space when lit up. 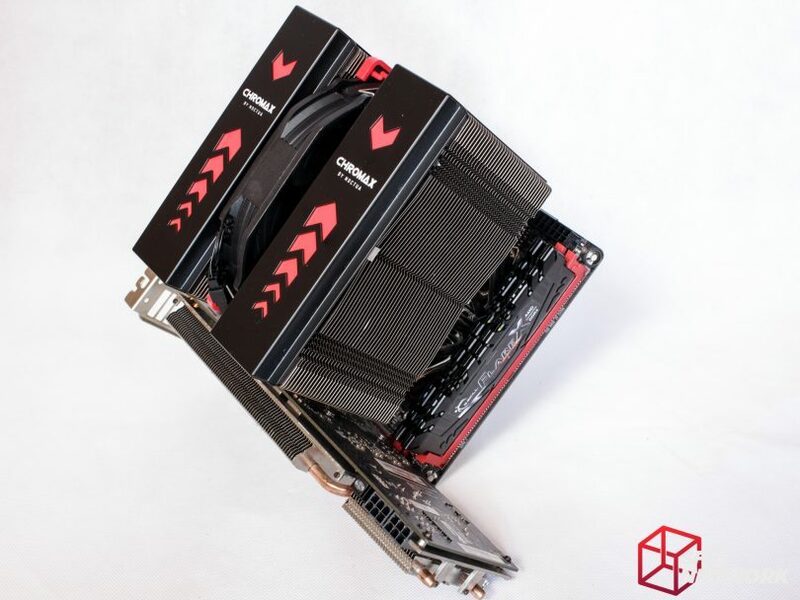 Alongside this, sleeved cabling has become the norm for any well-built system, and as a way for system owners to have that extra “touch” to personalise their PC. 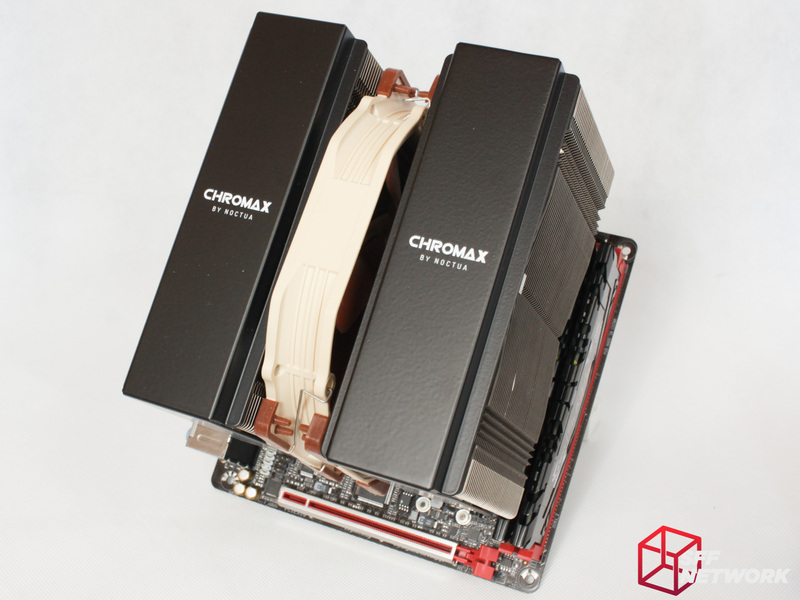 Enter Noctua’s updated Chromax Range – with more options to customise your system. 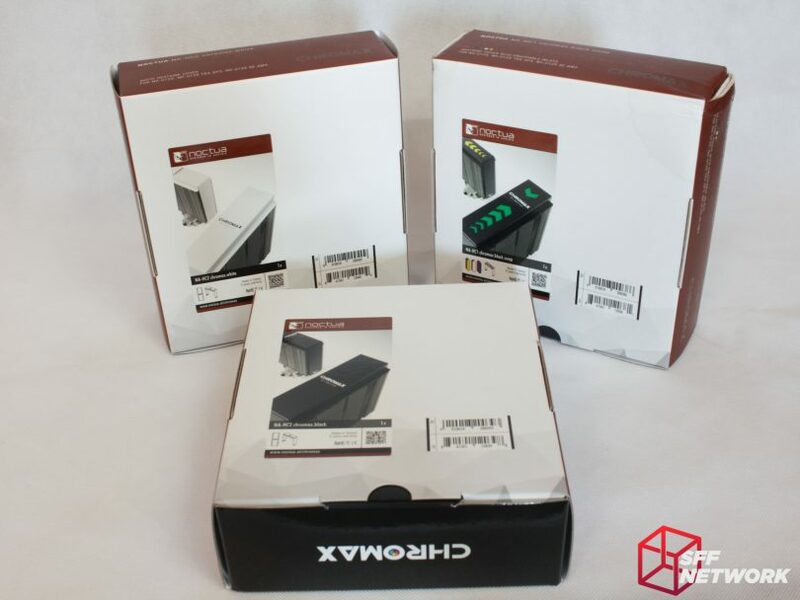 We reviewed the first batch of Chromax products and remarked as to the customisation they could add to your system – however with only fan vibration mounts available at the time, it was only a small touch of customisation. 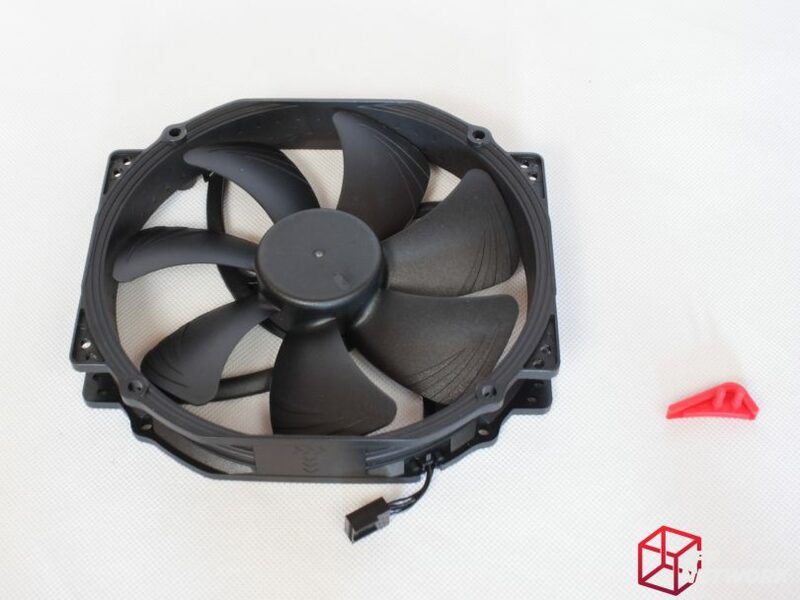 One of the oft neglected factors in a custom system are the cooling components – often the cables are left unsleeved or hidden – something that Noctua aims to change. 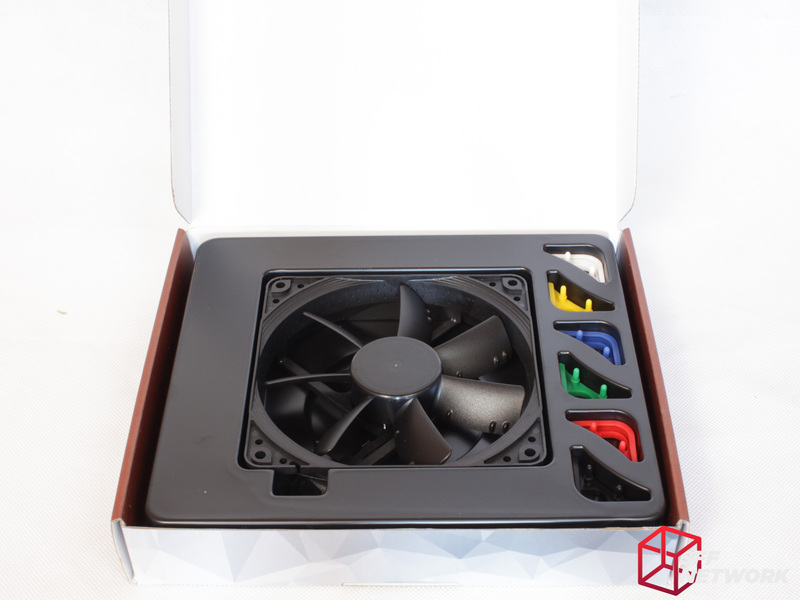 Brown – Noctua’s signature colour is still prevalent on the packaging, even if the contents are anything but brown! We have a selection of five colours in two different styles – splitter cables and extension cables. Firstly, the splitters. This blue variant pops brightly, much like the other colours on offer – except black, of course. Up close, we can see the silicone style sleeving is known for – a loose fit, unlike individual sleeving such as MDPC-X and Teleios. 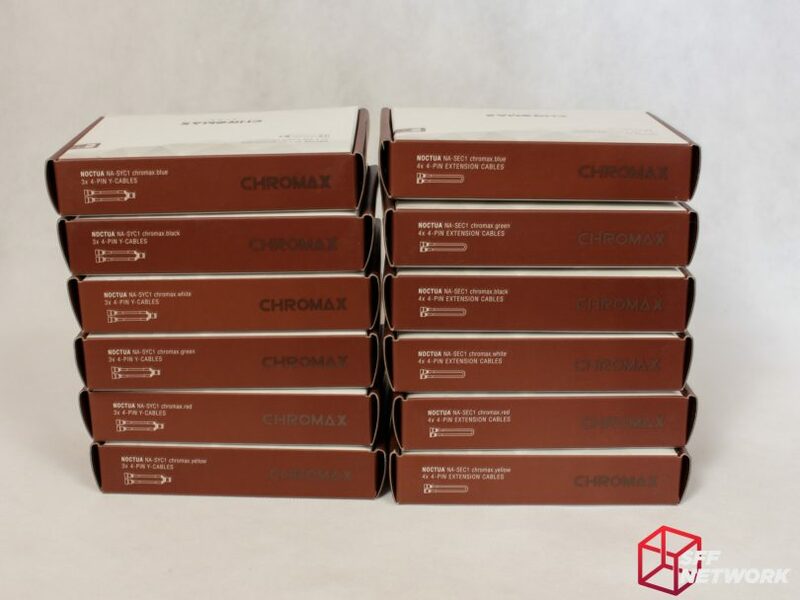 One thing to note is that these Chromax cables are not of the “shrinkless” variety, and a large section of heatshrink is found at each end of the sleeve. 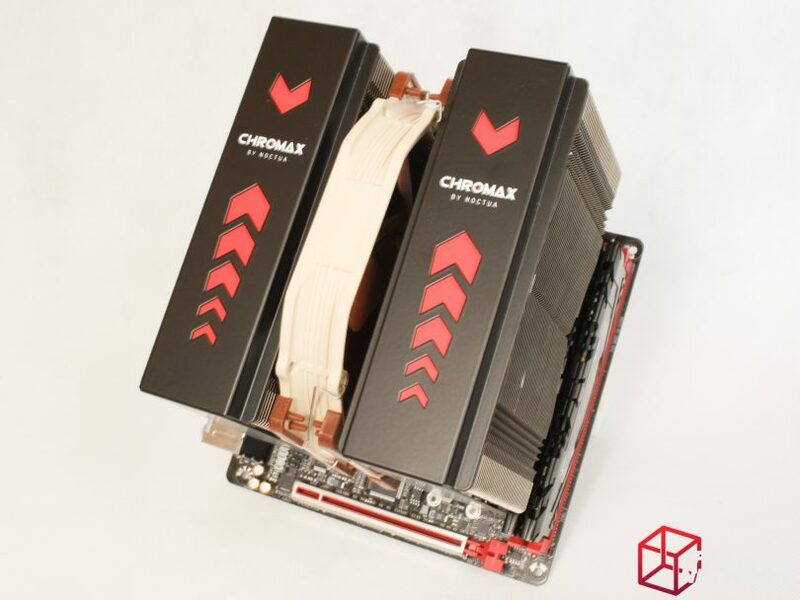 I’m not a huge fan of this – a “shrinkless” sleeve, or even a regular sleeving job with minimal heatshrink leads to a greater visual effect, especially with the bright colours Noctua has chosen. The extensions feature the same sleeve, and the same build style. 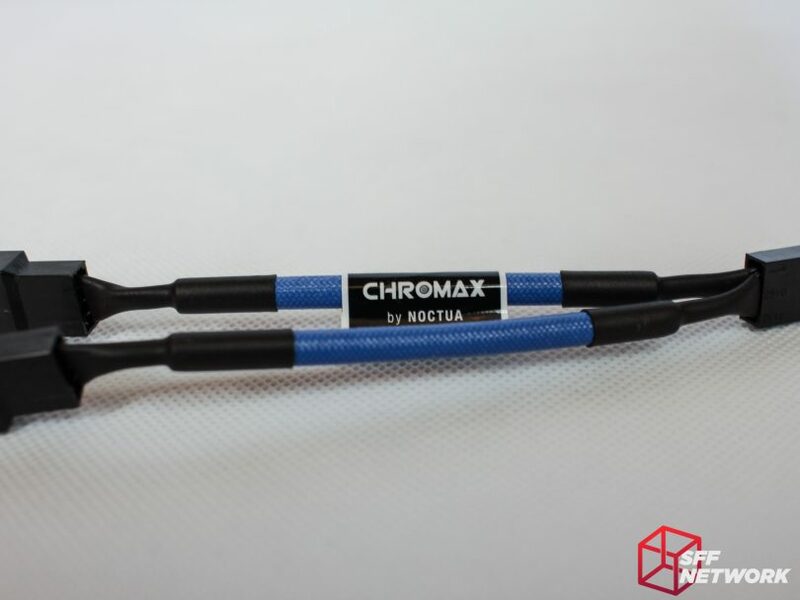 Handy for long cable runs for cable management, or for customising the new Chromax fans (below!). 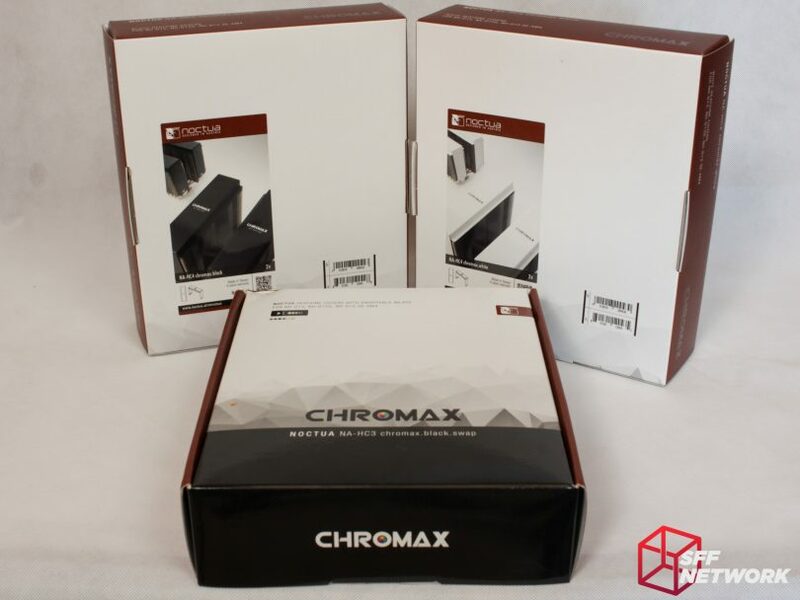 The Chromax packaging appearance continues here. We have three types here – white, black and stylised! The Noctua NA-HC2 series is designed especially for the NH-U14 series of coolers. Whereas the NA-HC3 series is for the NH-D15 series of coolers! The design is the same between the two, just the dimensions are different! 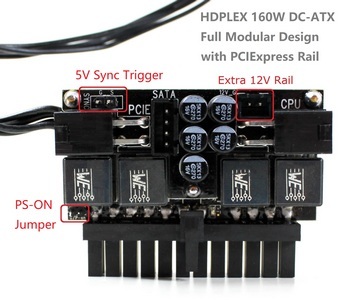 We’ll look more in depth at the HC3 series, since I had a NH-D15s on hand. The white and black variants are very minimalist, with just a bold Chromax logo and nothing else. 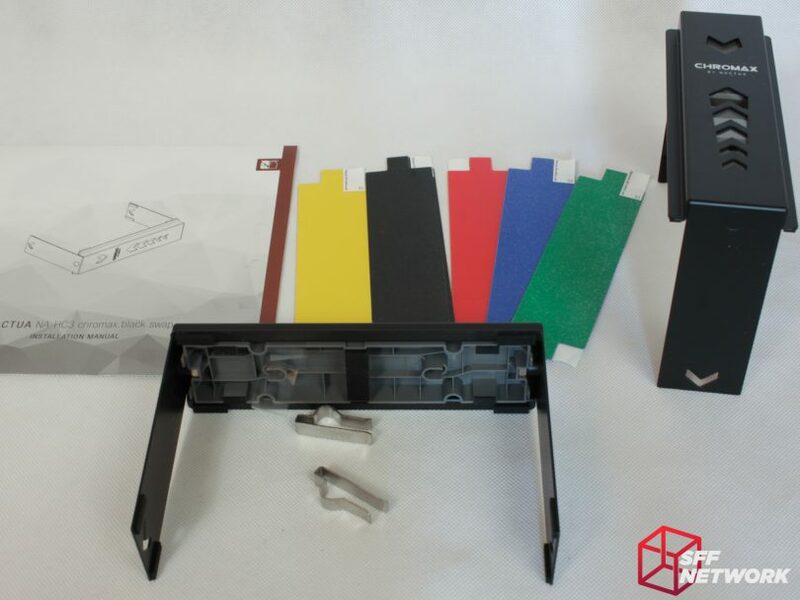 The surface finish is a high quality powdercoat. 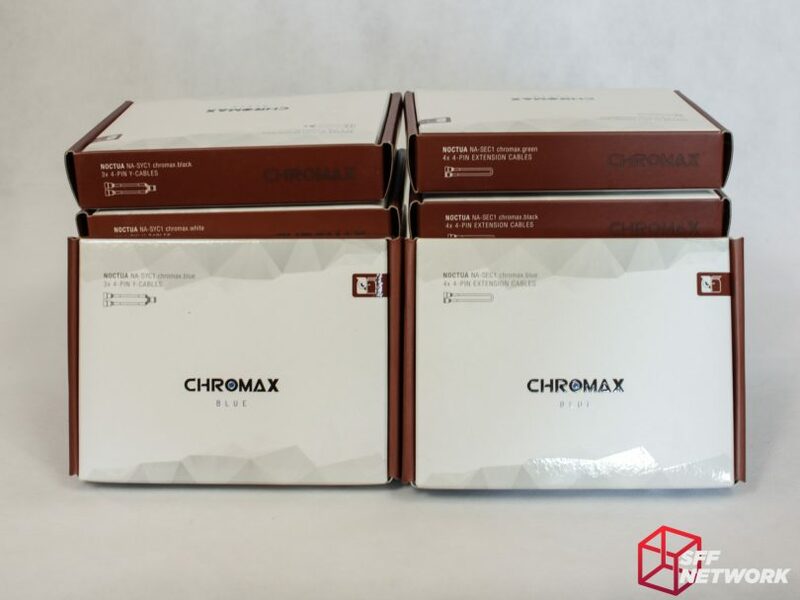 The final variant is the chromax.black.swap variant, and features a… well… feature section where you can select the colour of the insert to accent your system build. 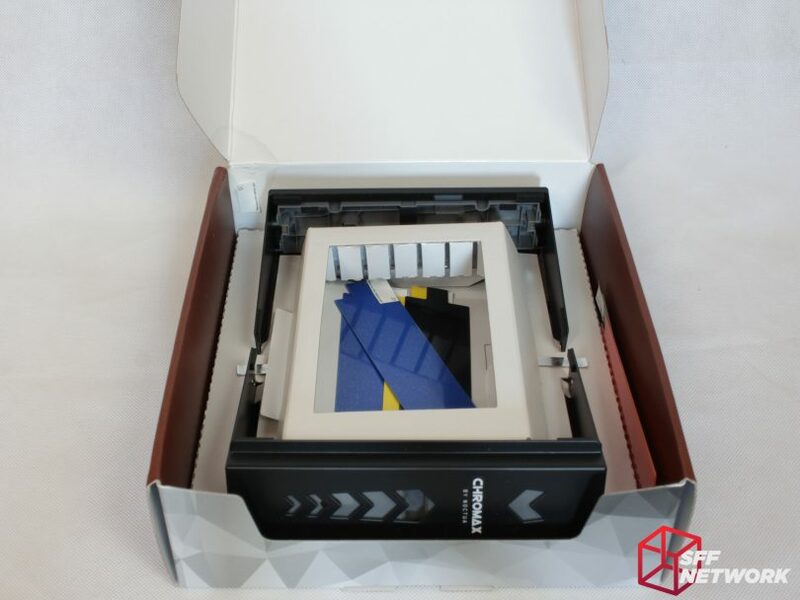 Included in the pack, as with the other variants, are the two covers, (as the NH-D15 is a dual tower heatsink), mounting retention clips, mounting panels (inserted into the covers), and instructions. 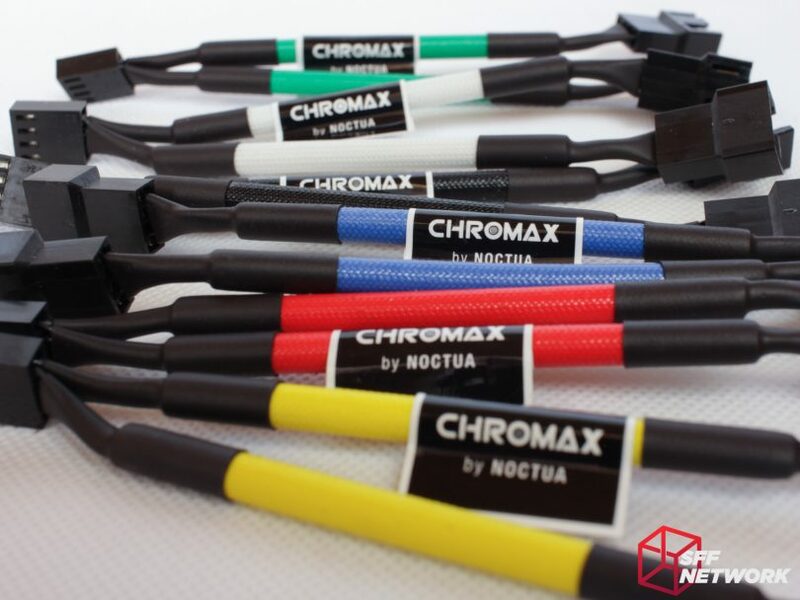 Unique to the chromax.black.swap model are the double sided plastic inserts for your colour of choice. These inserts come in the aforementioned white, black, yellow, blue, red and green. They appear matte in this image as they are covered in a protective plastic sheet. 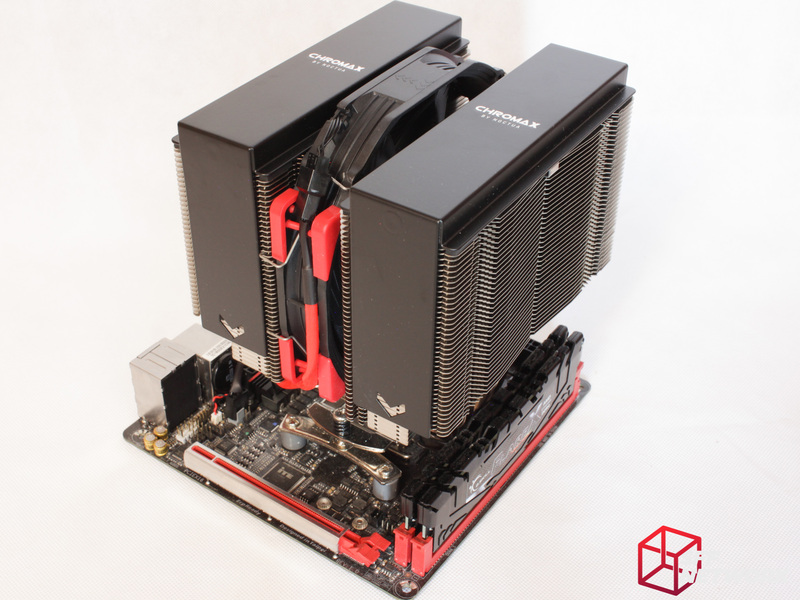 First up, mount the heatsink (we’ve selected a NH-D15s) to your motherboard of choice. 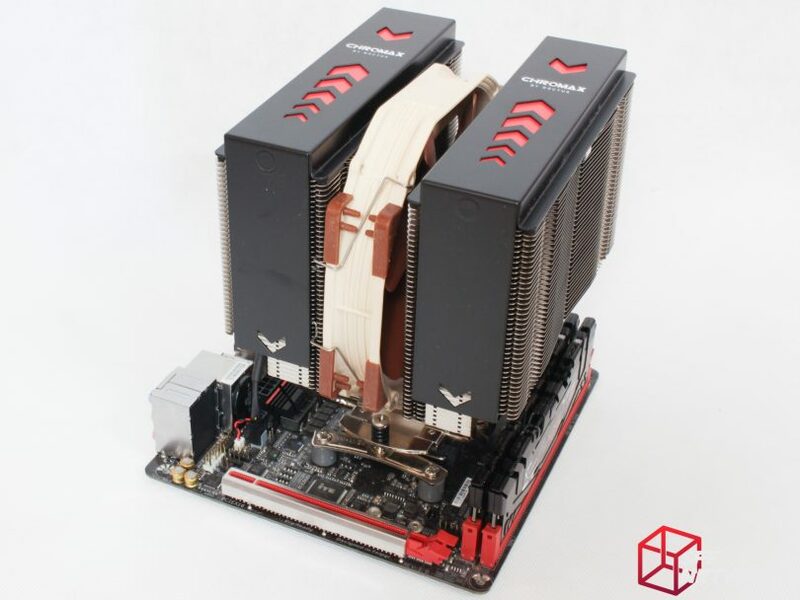 In this case, a Gigabyte AB350N-Gaming WiFi. Slot the two mounting plates on to the top of the towers. Pop on the two retention clips – these aren’t going anywhere. 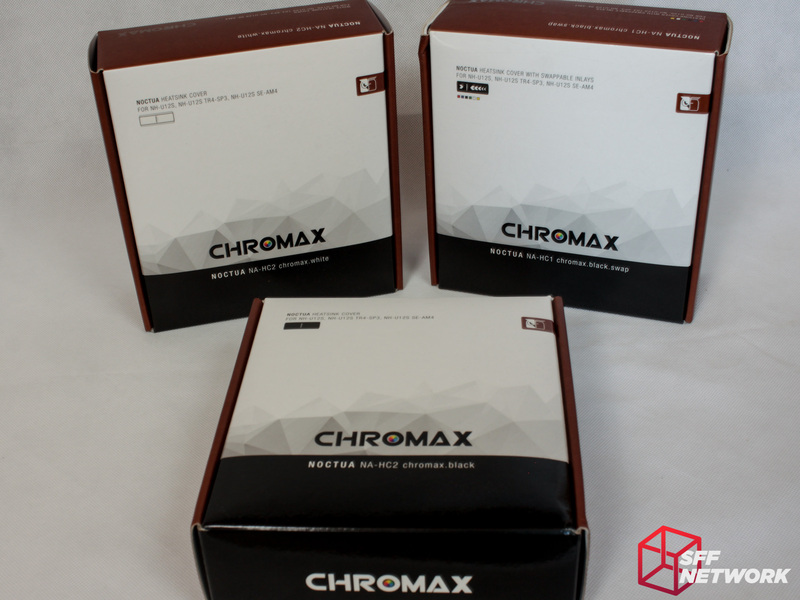 For the chromax.black.swap model, now’s the time to pick your colour. As mentioned earlier, the plastic accent pieces are double sided. In this case, the red is backed by yellow – I’m not going for a weird colour combo here! The plastic accents are retained by the steel slug mounted on the inside of the cover. This slug, by the way, is what the magnets on the mounting plates attract to hold the covers on. Trying the all black variant… great, but something’s missing. White? Just as nice… but something is definitely wrong. Oh wait.. that ‘Copper and Cream’ fan! 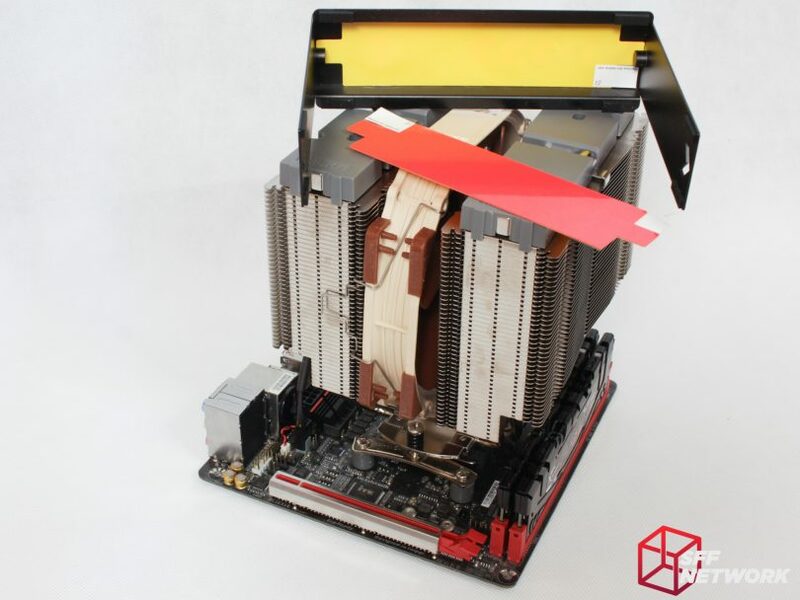 Let’s see how Noctua plans on remedying this. Finally relenting to the cries of the masses, current generation Noctua fans have finally been given the blaacckkk treatment. 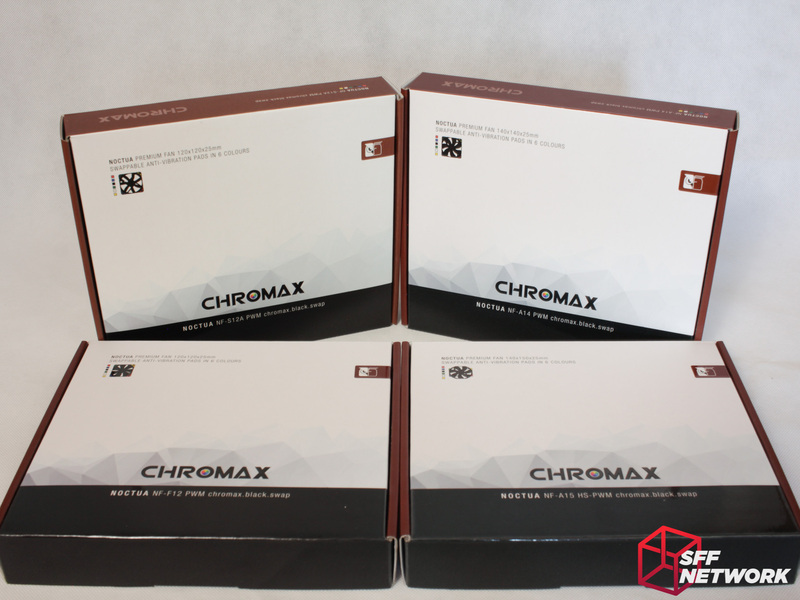 The fans are differentiated from the regular Noctua fans with Chromax packaging. 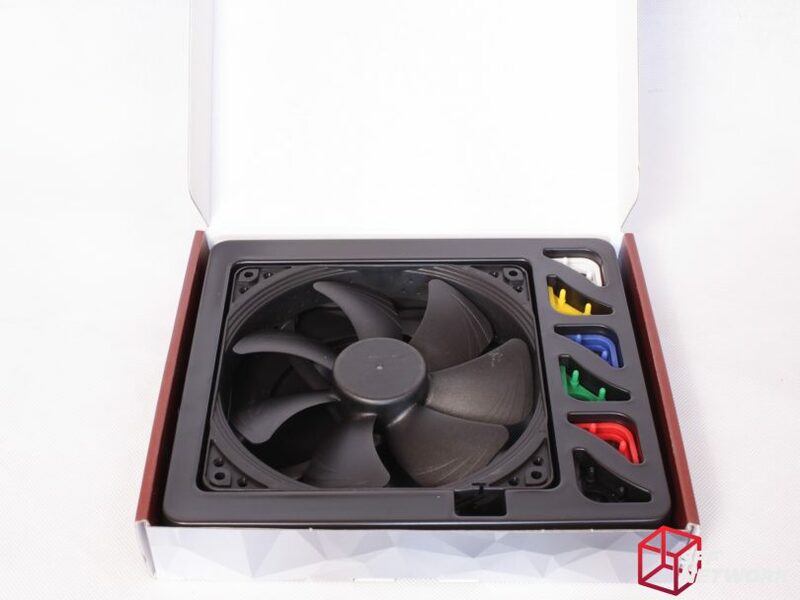 These don’t have the same premium feel of the normal Noctua fan packaging, but the black fans may be seen as less premium, so it fits. 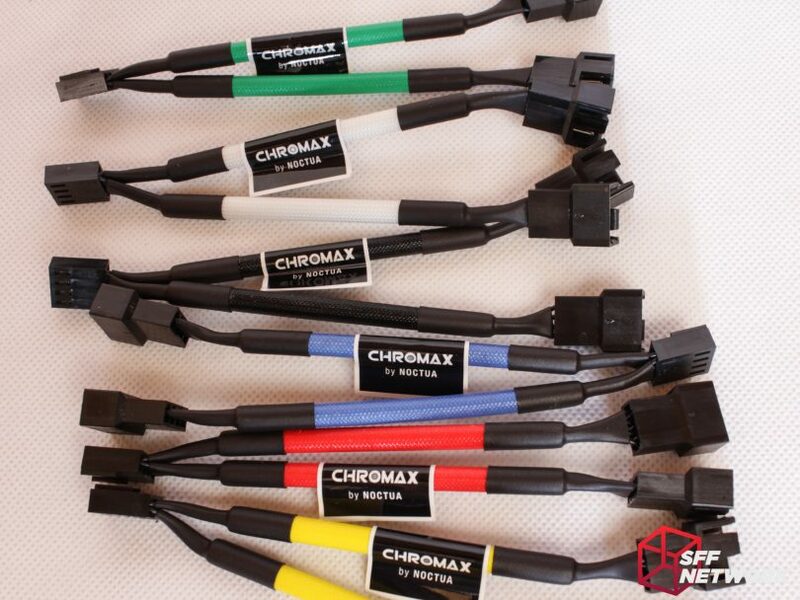 First up, the Chromax NF-S12A PWM. And finally the NF-A15. 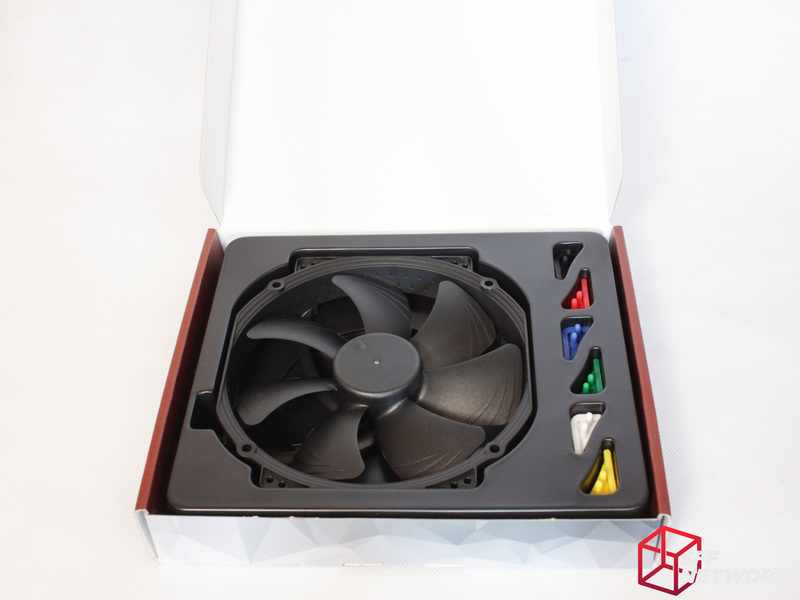 Comparing specs and design, it’s clear that these are literally just black variants of the regular Noctua fans. Of course, the Chromax coloured vibration dampening corner pads are present, with one of each colour on display in the packaging. Fret not, however, as the remaining pads, and a set of mounting screws, are found in a box underneath the plastic display moulding. 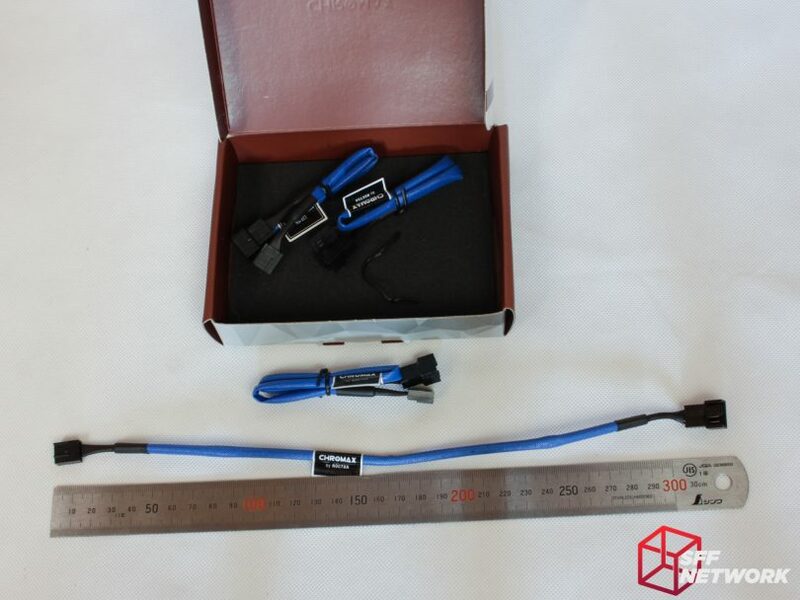 The one, major, difference is the fan power cable. It’s so little! This is a fantastic design idea. 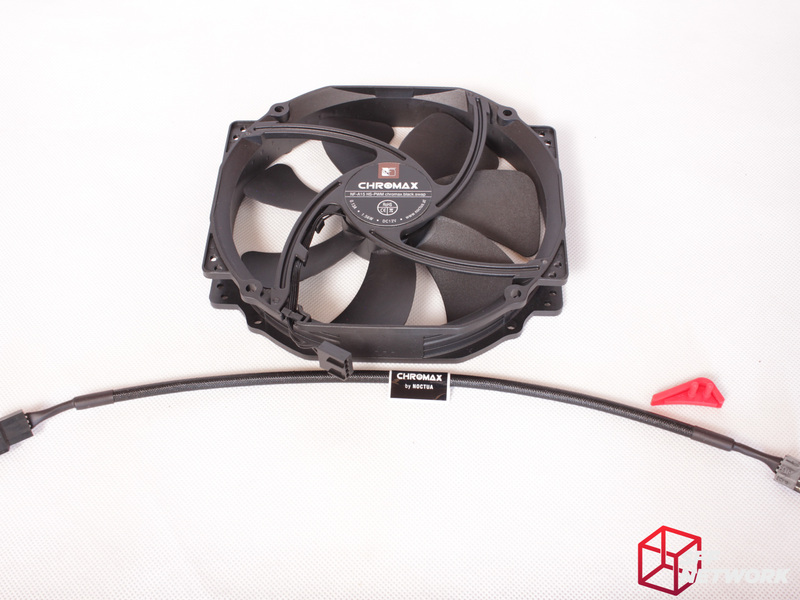 Using the aforementioned Chromax extension cables, you can full customise your fan to suit your build. 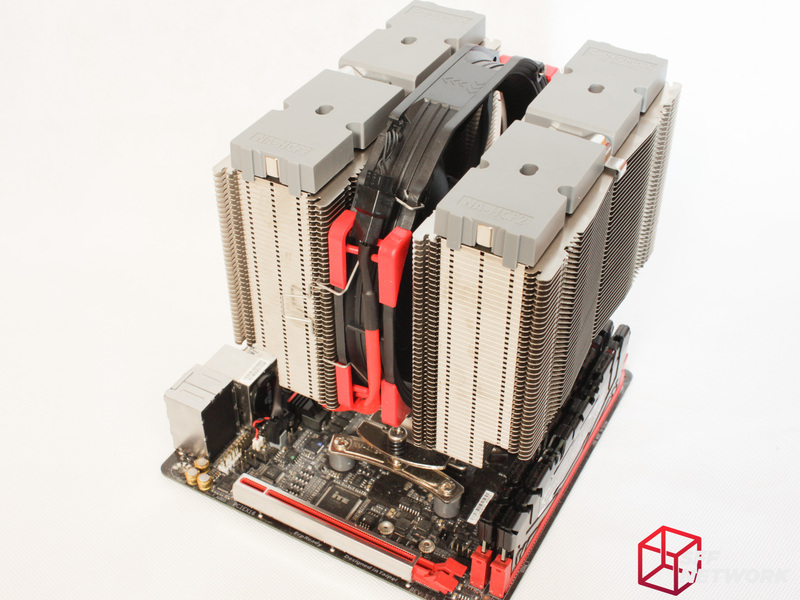 In some cases, the cable could even reach the motherboard header, which would be awesome! 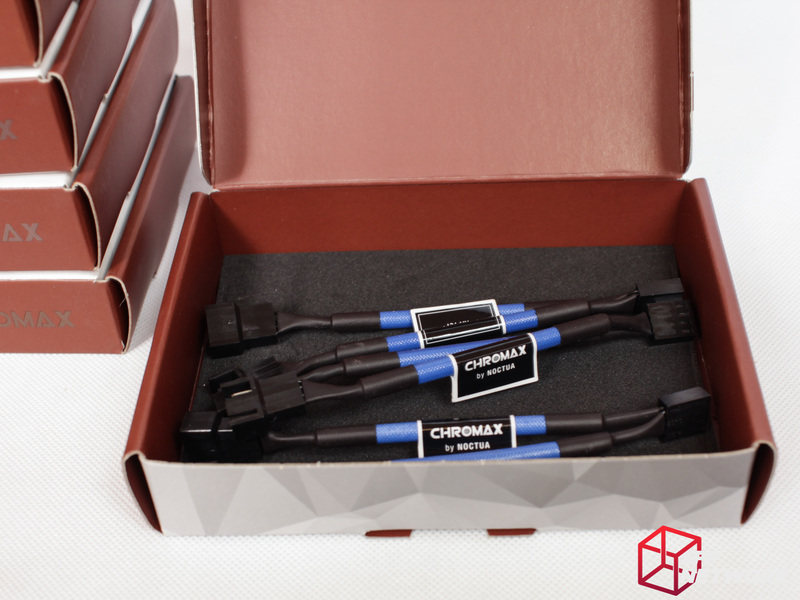 Included is an all-black cable, the same length (around 30cm) as the Chromax extension cables. Looking much better! 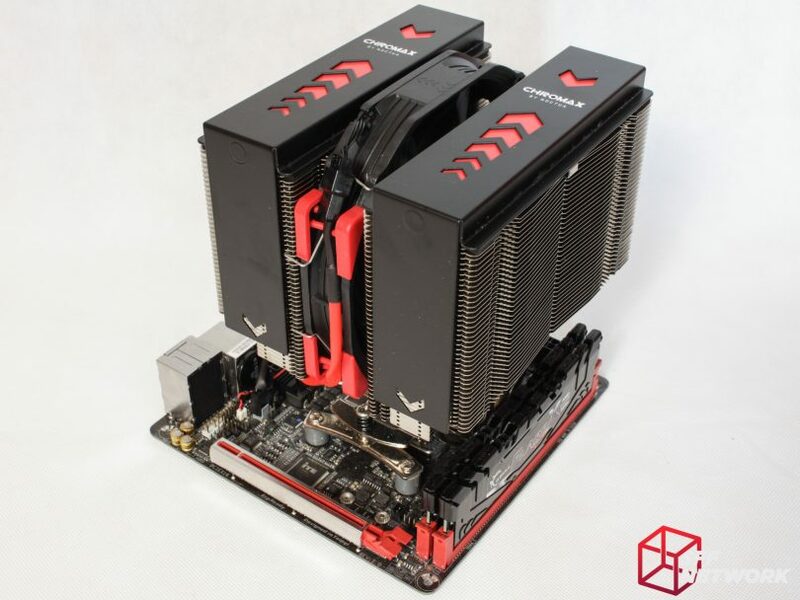 Using a red Chromax cable with the fan adds an extra red accent to this build. Again, with the white covers..
For those who detest Noctua’s magnificent Copper and Cream colour scheme (I, personally, love it! 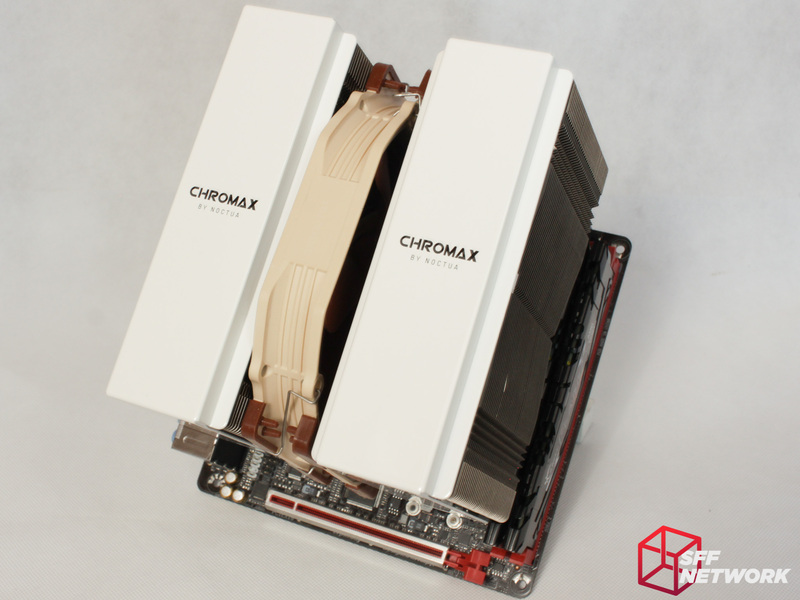 ), the Chromax range lets you use the high quality Noctua product range, but with your own style. 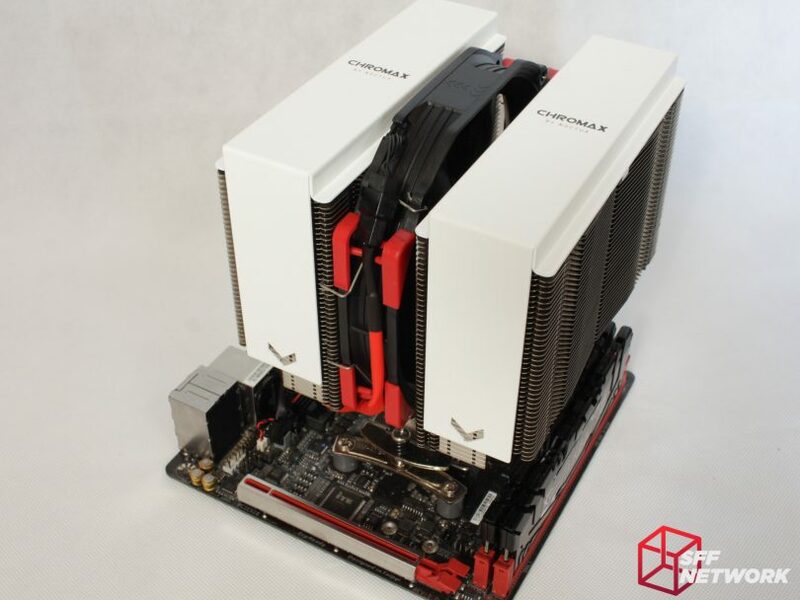 I’m pleased Noctua, while somewhat ceding to the mass market and going with black fans and colour accents, has still managed to keep their premium feel – no RGB to be seen here. Too much heatshrink – I’d love to see more colour! Because there are so many products here, here’s links to them! 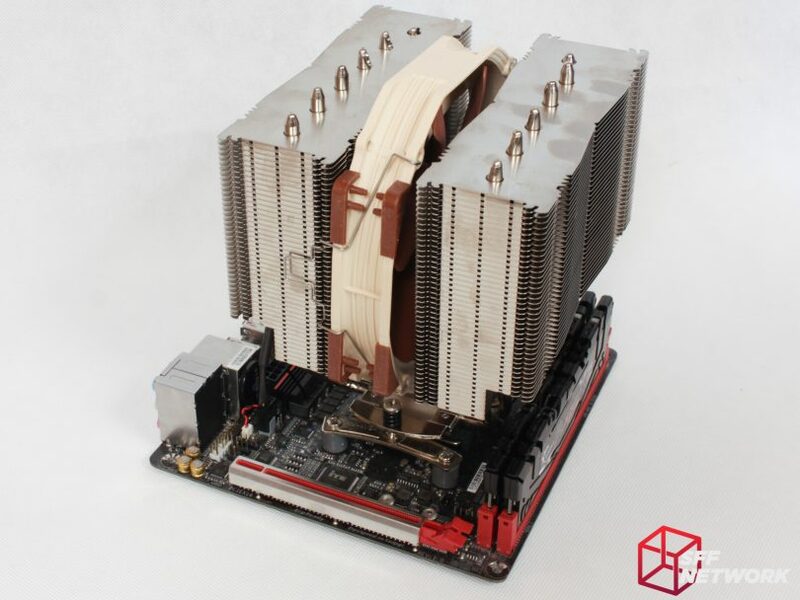 This review sample was provided by Noctua. 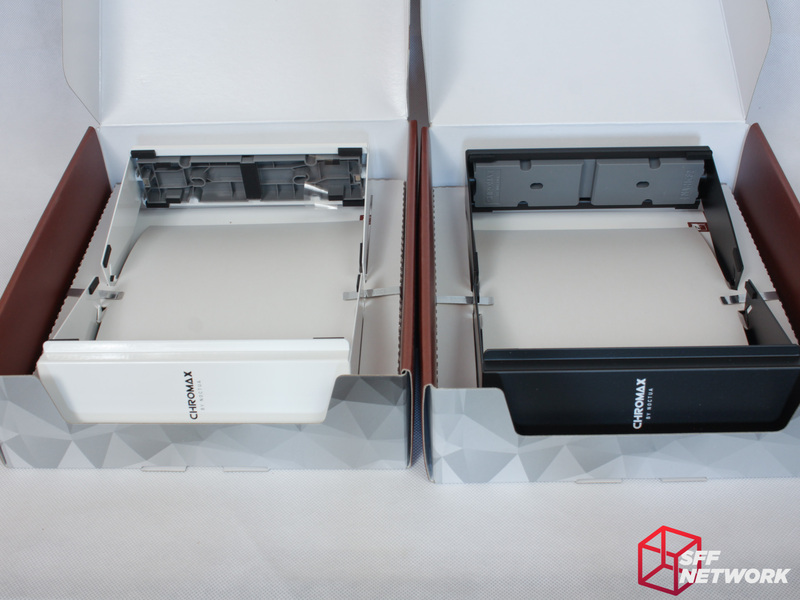 The reason for the packaging size of the accessories is that we use the same box size for all accessories in order to facilitate logistics. For the heatsink covers, they are a tad tricky to pack well protected, so this was the best we could come up with.